General contractors hold the responsibility of keeping a project in order. They gather all the materials, equipment and workers to launch into construction successfully. Not only that, they are in charge of keeping with the schedule as well. All projects, after all, are time-bound – there are deadlines within deadlines to meet. Suffice it to say, the services of experienced, organized contractors are invaluable to construction projects. In order to stay on schedule, one of the things that contractors need to do is to take control of the worksite. It is imperative to make the work environment as wholesome as possible so that all laborers can go about their designated tasks effectively and efficiently. On top of that, it is a must for contractors to factor in the project development’s impact on the community. The approval or tolerance of the community can ensure a smoother process. Much time can be saved if the project is not met with disruptions and complications. The problem is that it is inevitable for construction projects to take up public space and create a significant disruption to the neighborhood’s regular routine. The earthmoving task alone involves creating much noise and air pollution, both of which can affect the surrounding areas. 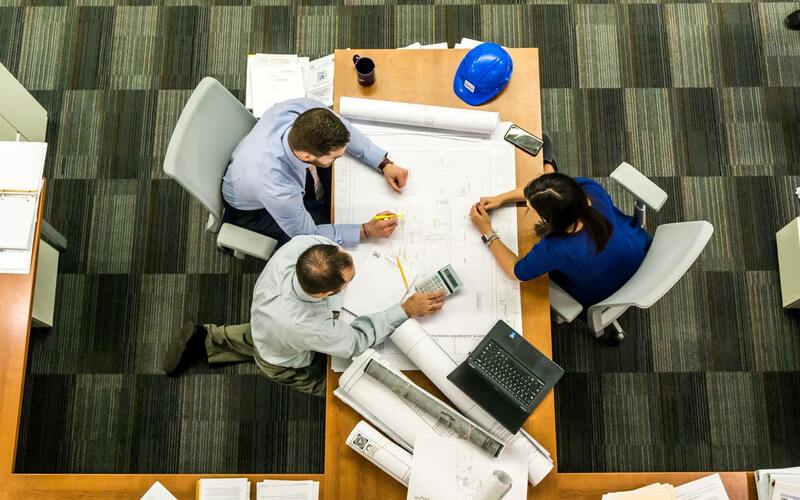 If you are a contractor who is focused on securing the advantages for the project and establishing yourself as an industry professional, then it is your duty to consider using the best solutions for keeping the disturbance to the absolute minimum. Creating a worksite that the neighbors can comfortably live and work around, especially if the construction work is projected to last for an extended period of time, requires careful planning. Fortunately, there are various solutions available that can contribute to a healthy work site. Cranes are examples of quiet and emission-free machinery that should be utilized for this purpose. Cranes are vital pieces of equipment for construction. They lift and lower materials to their designated locations in a safe manner and expedite operations. These types of equipment make a lot of noise and consume diesel, but in recent years, “greener” versions have emerged. Crane supply and hire companies now provide a selection of cranes that are powered by electric motors. Potain cranes, in particular, are highly recommended for construction projects that are designed to take a “neighbor-friendlier” and more eco-responsible route. Such cranes are the ideal options for construction projects in residential locations. 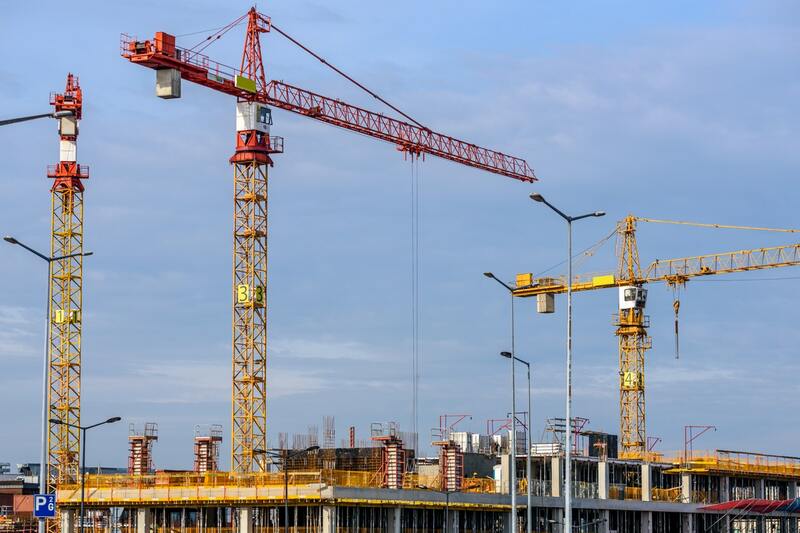 With these quieter and emission-free cranes, contractors can ensure that the people living in the vicinity of the worksite won’t find the noise and the headache-inducing, gas-powered motors of the equipment unbearable to be around. Potain cranes, when rented from a reputable hire company, are a breeze to install and run. There is increased productivity when important pieces of equipment can be quickly installed and conveniently operated. And faster project completion always translates to lower operational costs. The way you handle your worksite and eliminate as much disturbance caused by the construction process as possible can do wonders for your reputation. When you are able to address all the issues that can arise, it speaks volumes about how seriously you take your job. It demonstrates your commitment to maintaining high standards for the accomplishment of the project. A solid professional reputation can move you further along in your career and establish you as a true industry authority. The ability to present effective methods for resolving the associated project issues prompts other industry-involved professionals to take the same route and elevate the way they work. The mindset that your industry peers develop is this: If you can find and utilize smart solutions, then so can they. Eventually, there will be fewer contractors focusing more on limitations than solutions, and who are slow to adapt to better methods or practices. Development projects are indicators of progress, and contractors play a huge role in their execution. If you set the bar high with your contribution by offering effective alternative processes, and by incorporating smarter solutions like community-friendlier heavy equipment (such as emission-free cranes), you can take greater pride in what you do. So, as a contractor, go the extra mile by creating a wholesome worksite — it is truly a worthwhile effort. Hermann Buchberger is the Founder and CEO of Active Crane Hire (ACH). He’s taken the company from start-up to Industry Leader offering the largest fleet of construction cranes in Australia. ACH launched a new type of crane previously unheard of in the Australian market: electric tower cranes. The company's infrastructure and associated services now comprise a fleet of trucks and trailers, a crane-rigging team, mobile crane technicians, a fleet of service vehicles, and an extensive range of crane spare parts.